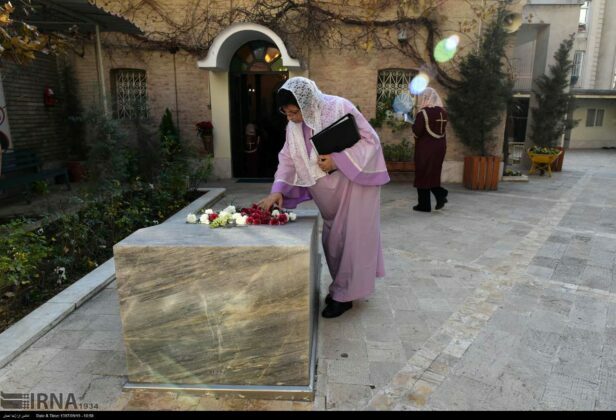 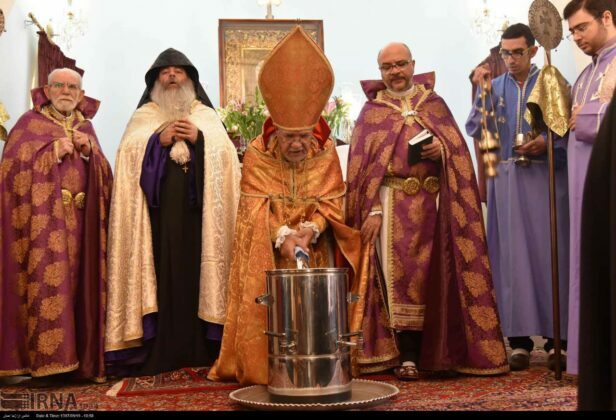 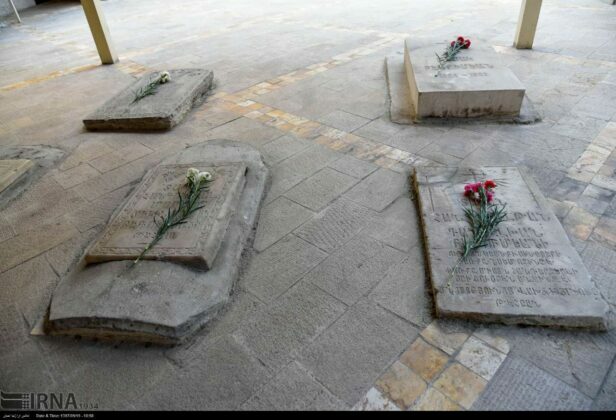 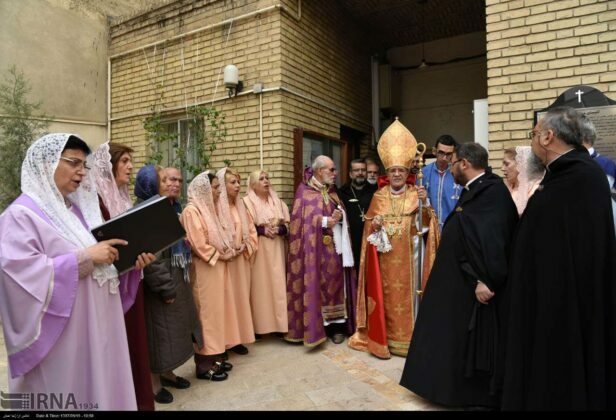 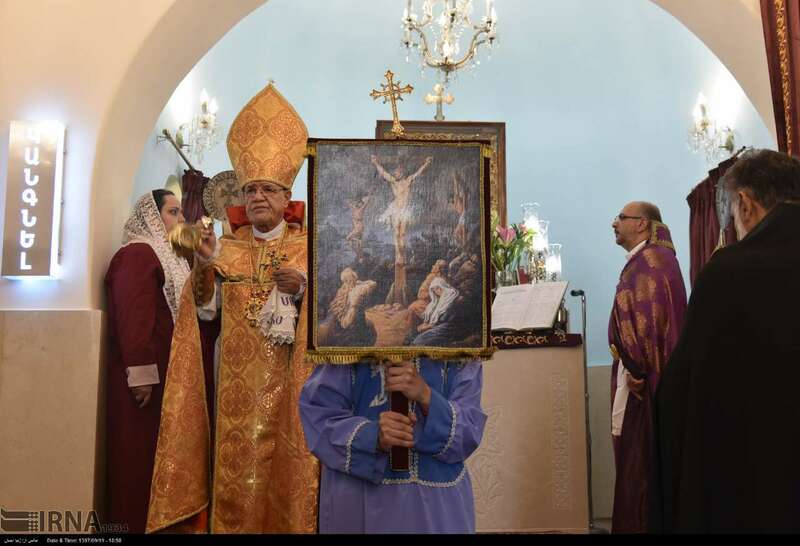 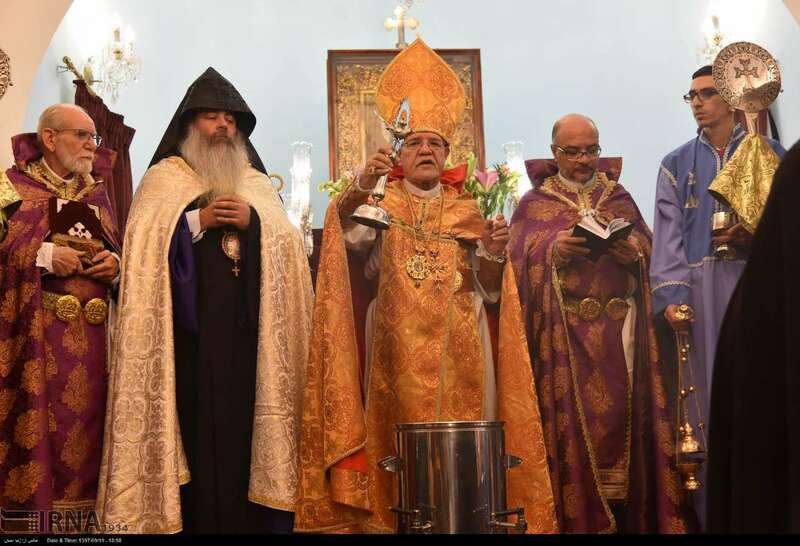 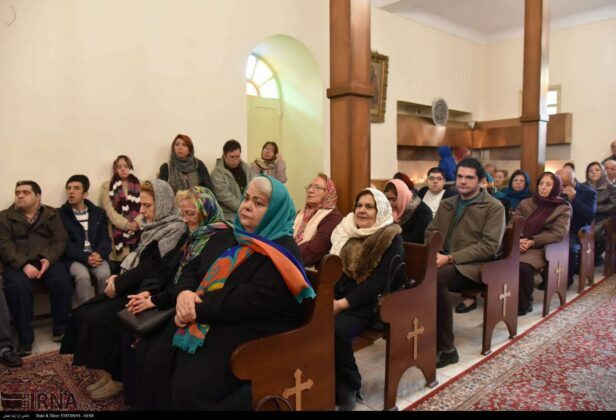 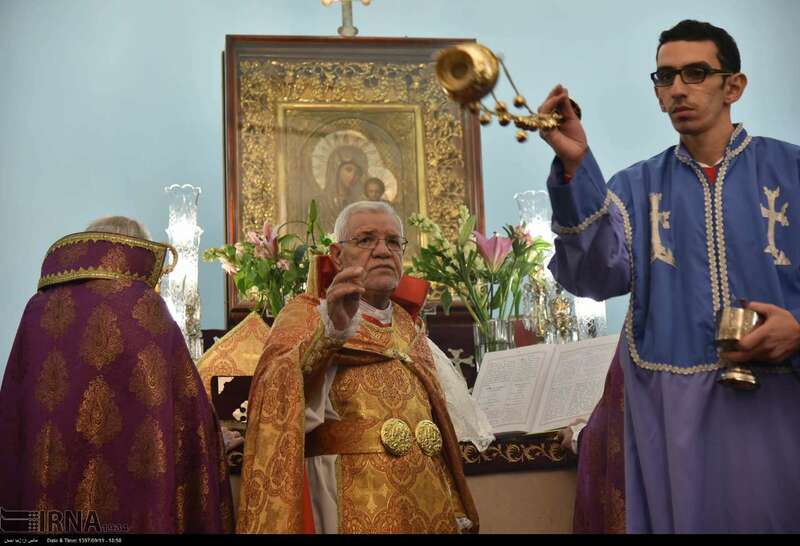 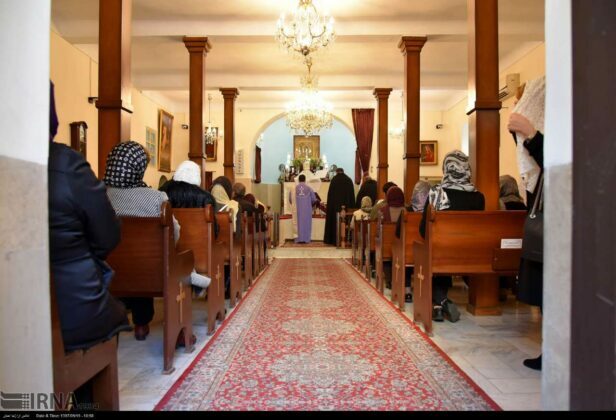 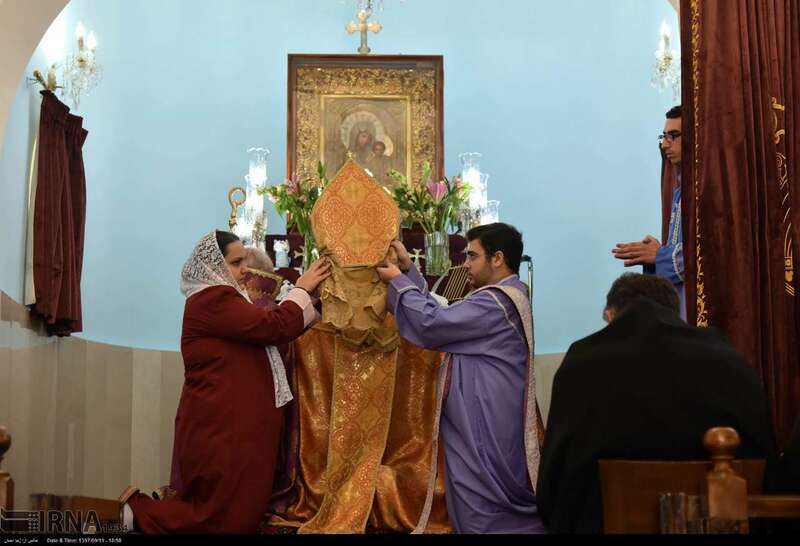 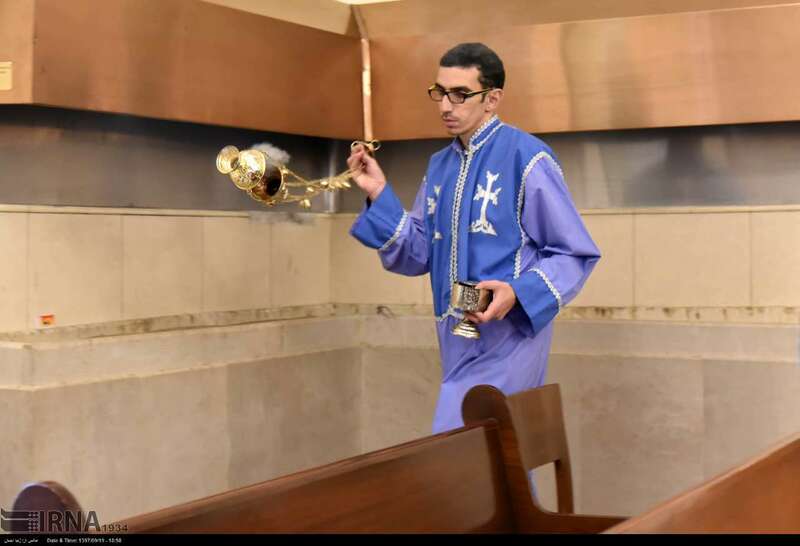 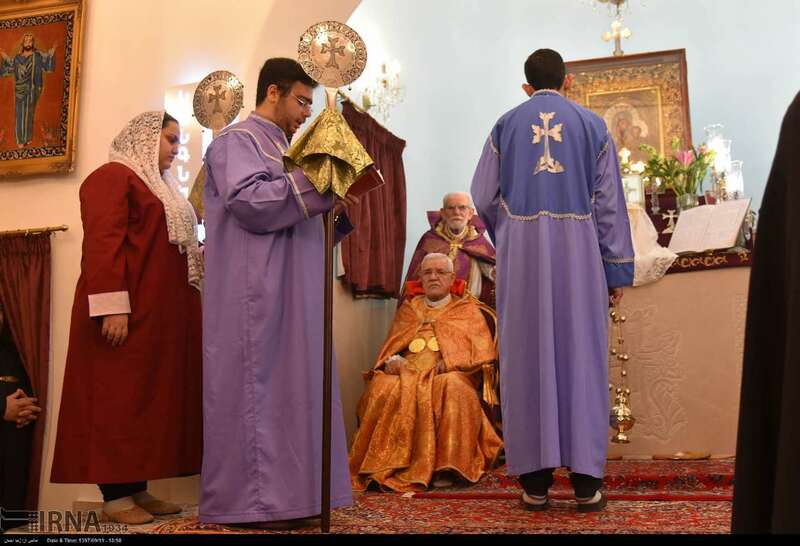 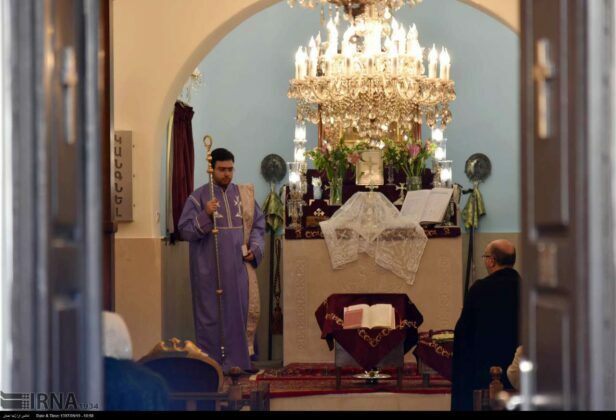 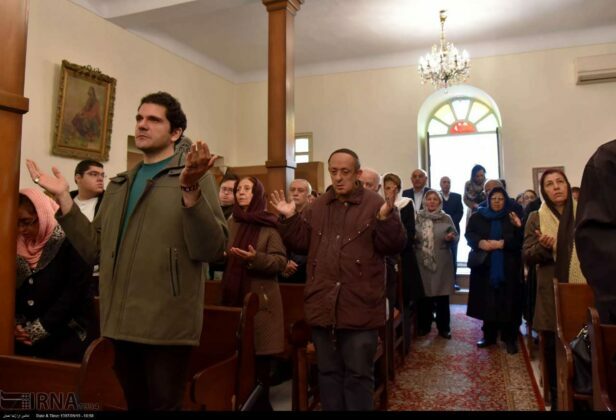 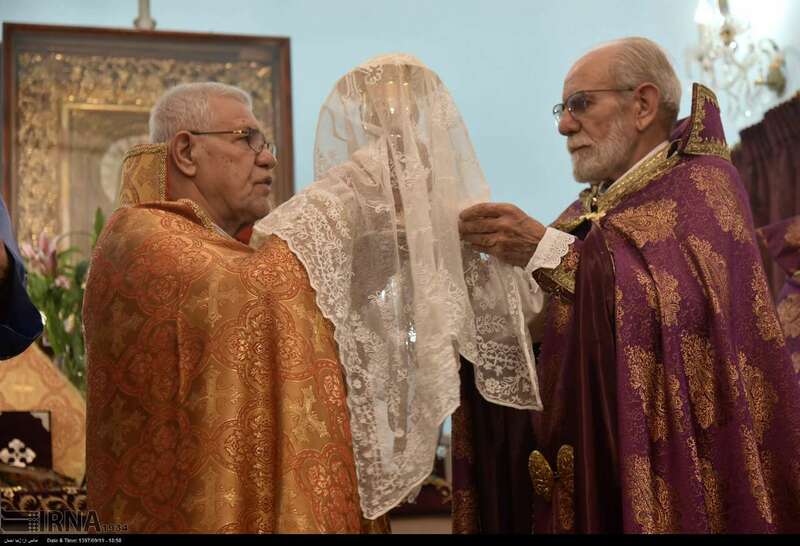 Armenians in Iran recently marked the Surp Minas Day in the Surp Minas Church of the capital Tehran, in a ceremony attended by Sepuh Sargsyan, the Archbishop of the Armenians of Tehran. Dating back to the Qajar era (nineteenth century), the church has been designated as one of the national heritage sites of Iran. Built by Hassan Mostofi al-Mamalek in 1856, the church has long served as a place of worship for Armenians who had come from Charmahal and Bakhtiari to Tehran. 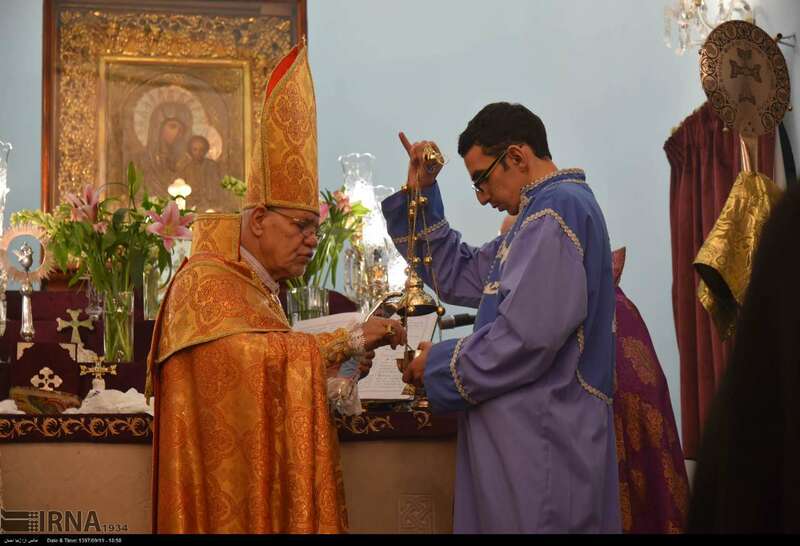 According to historic document, Minas was a smart and wise person who was sent to Egypt by the Roman Caesar to end the battle in Alexandria. 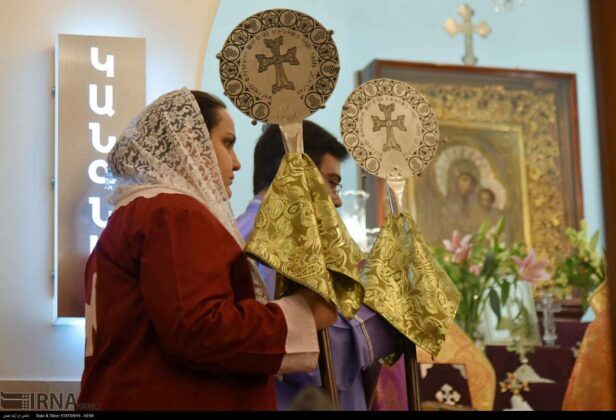 She accomplished his mission perfectly but after a while, he changed his religion and became Christian. 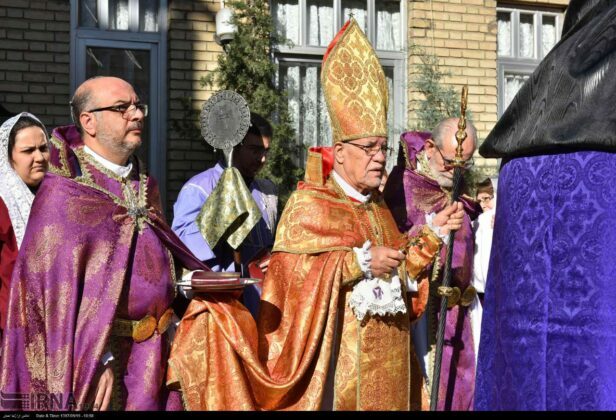 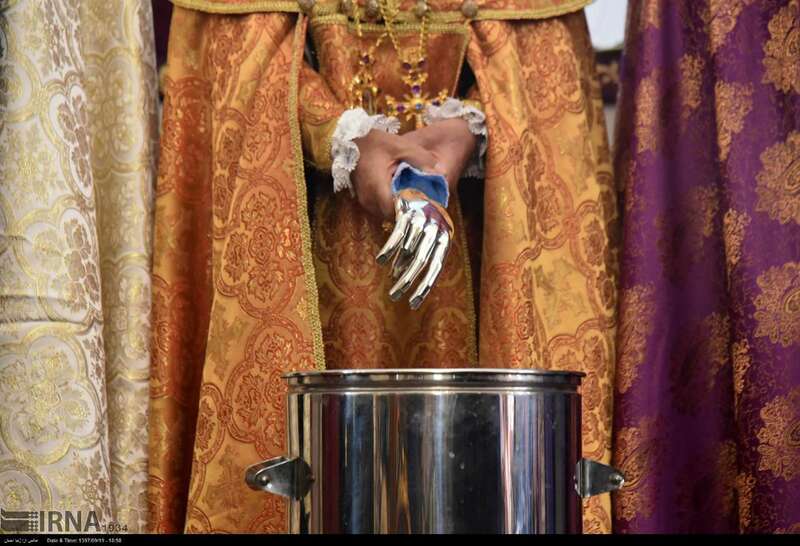 Therefore, the Caesar ordered to cut his head. Christians deem him as sacred.